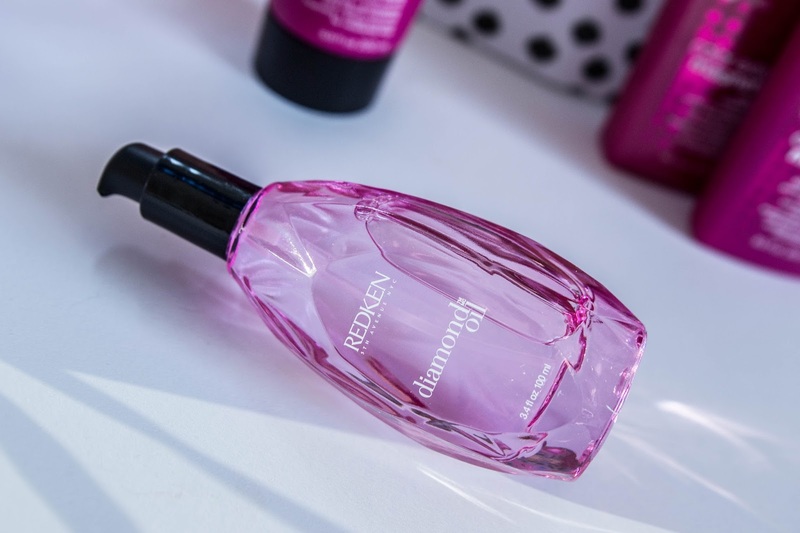 For as long as I can remember I have been on the hunt for the perfect oil for my hair. An oil that wasn't going to make my hair immediately greasy when used between washes.. That was going to keep a sleek and healthy texture until my next wash, avoiding the straighteners.. But also an oil that was going to make my hair shine like a batboy! 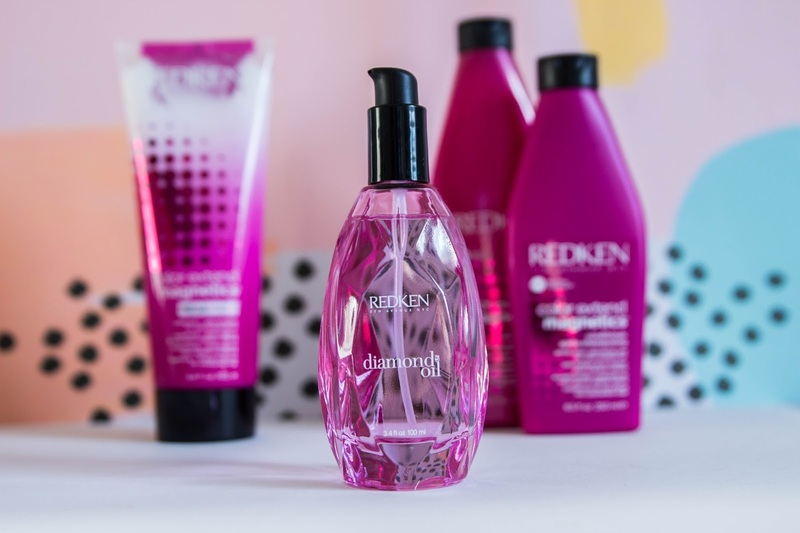 Say hello to Diamond Oil by Redken! 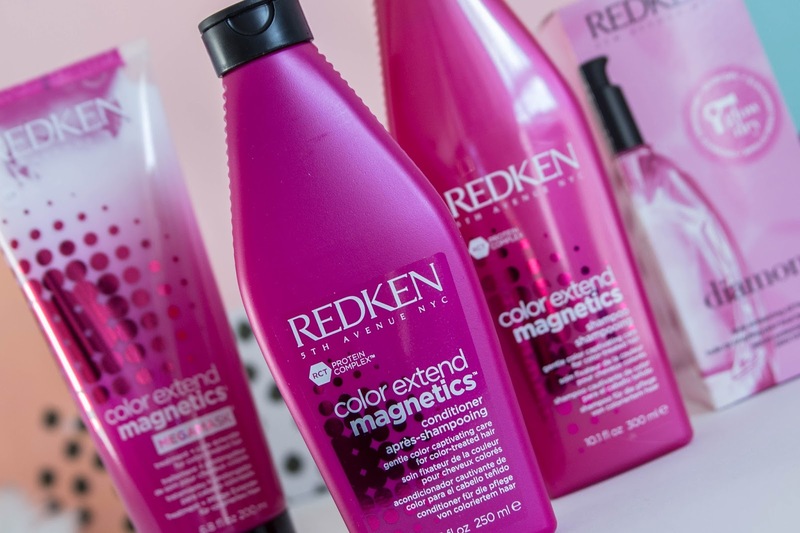 I'm openly admitting my obvious obsession with Redken and I'm not shamed either because I can't even find the right words to describe how it actually MAKES my hair a million times better. 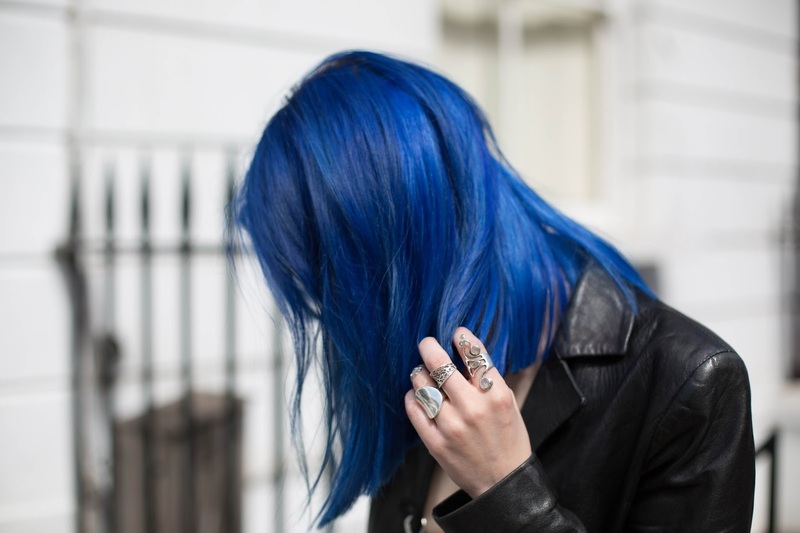 I can't stress enough the importance of using good products when you have bleached/coloured hair - I've really seen a difference in the overall maintenance and health of my hair and honestly, you should definitely invest in your hair if you wish to go with these crazy colours! Your colour will be less lightly to fade, will maintain shine and less likely to break.. basically it's a no brainer! Let me know your routine! I would love to hear about the products that work best for you!